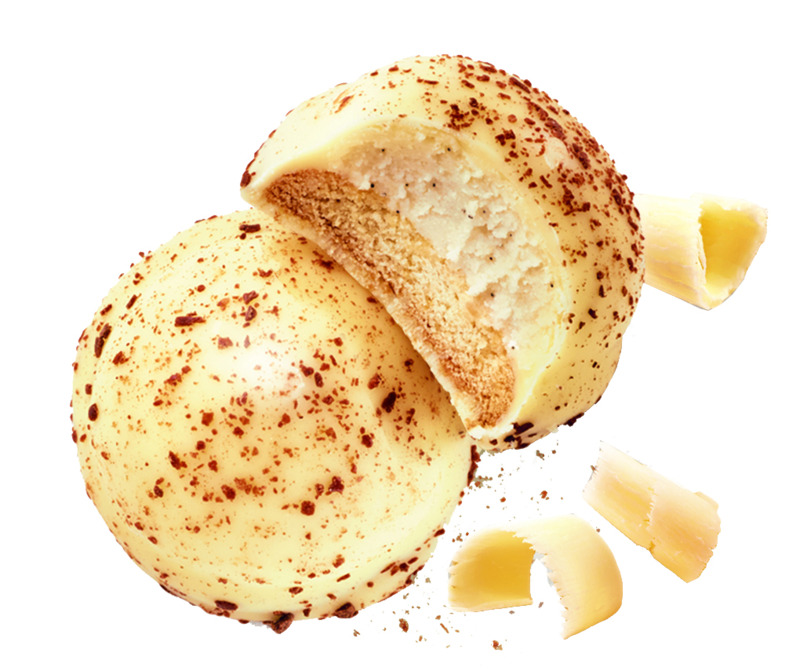 A Moment Box is a gorgeous box of Belgian biscuits to be savoured during moments of true happiness, be it alone, as a couple, among friends or with work colleagues during a well-earned break. 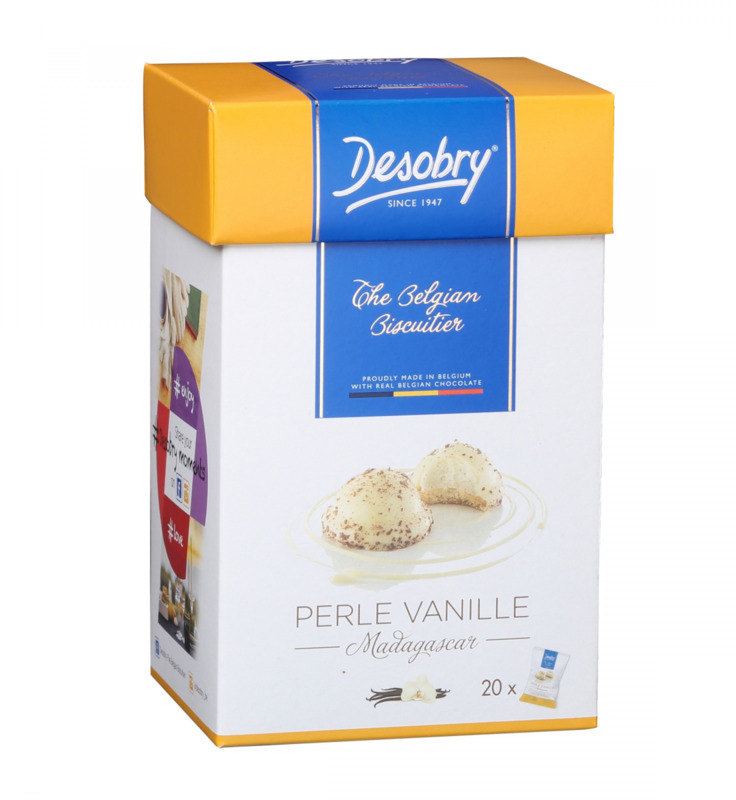 A Moment Box – Perle Vanille contains 20 individually wrapped Perles Vanille. 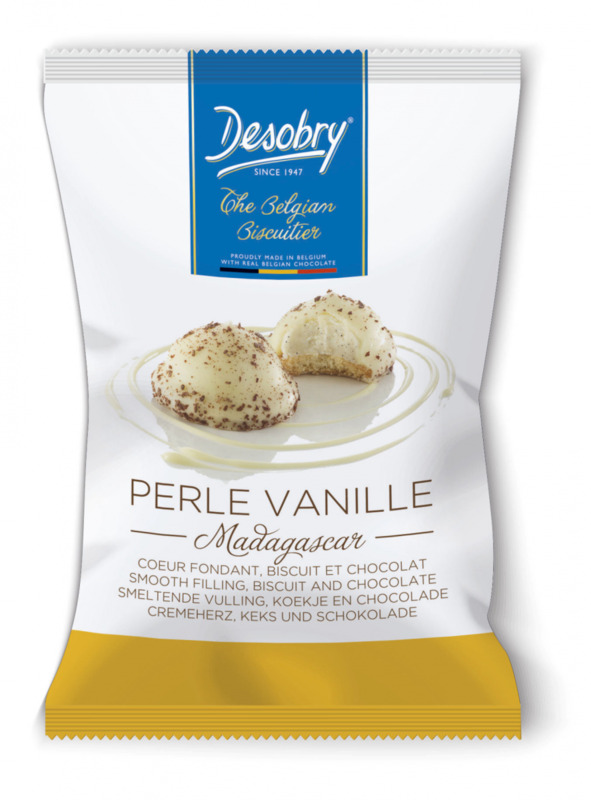 Each of the Desobry Perles in this Belgian biscuit assortment consists of a fine, crunchy biscuit coated in Belgian chocolate and filled with smooth mousse. A Desobry Perle is a unique combination of a Belgian biscuit and a praline made with delicious Belgian chocolate.